While it’s true that San Francisco Bay Area weather is relatively dry, rains do visit despite months-long droughts. Just a few weeks ago, heavy rains showered South and East Bay cities, with Sunnyvale and Palo Alto among those experiencing thunderstorms. According to meteorologist Ryan Kittell, however, such a downpour would do very little to remedy water shortage. Because the area receives too little amount of rainwater each year, some homeowners no longer bother installing gutters on their roof. However, knowing how much damage the “rare” rains can do may, perhaps, convince you to give your house the additional protection it needs. Gutters work by directing water away from your home. Without these installations, rainwater can damage your soffits, windowsills, shutters, and exterior paint over time through repeated exposure. A Palo Alto roofer from Shelton Roof explains that water from heavy rains can also pool around the soil surrounding your house’s basement and foundation. This can exert enormous pressure on your basement wall, causing it to crack and even cave in. Water then enters your basement, promoting mold growth and pest infestation. When this happens, the toxins these harmful organisms release can find their way up through your ventilation ducts, polluting your indoor air. Moreover, your foundation can settle, especially if it’s built on an expansive soil. Expansive soil is the type that easily expands with water and contracts just as dramatically after the water drains out. Foundation damage affects the overall structural integrity of your home. If you notice your windows and doors no longer latch properly, or if there are cracks on your walls, it could be time to have your home checked by a professional. Once the problem gets worse, having your foundation repaired can cost you more than just giving your roof an upgrade to prevent water damage to your home in the first place. If the gutter is of poor design or badly installed, the problem remains just the same. Watch out for missing flashings, improperly placed downspouts, lacking seams, sloppy metalwork, and weak support mechanisms as these are aspects some of the less skilled installers tend to overlook. 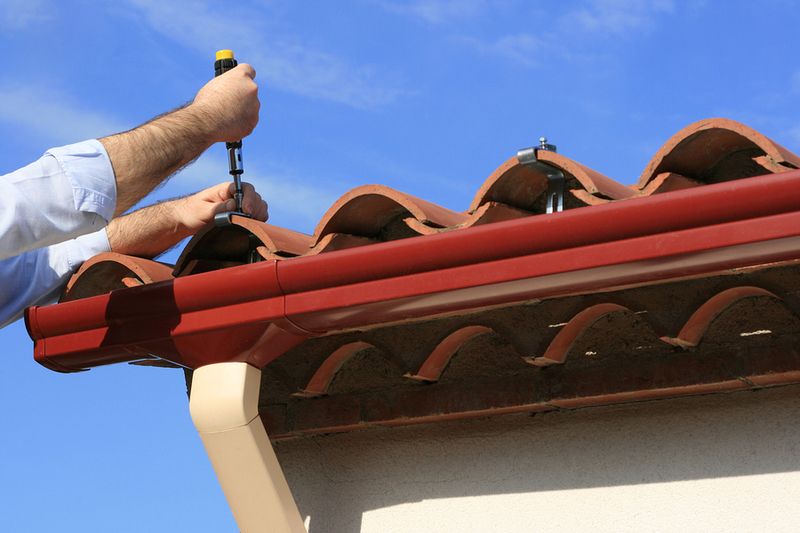 Experienced roofers in Menlo Park who also serves neighboring Bay cities like Sunnyvale and Palo Alto can provide you with sturdy gutters and professional installation. Always remember that your roofing gutters will only be as good as the hands that supply and install them.